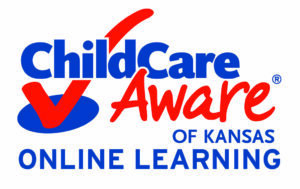 Child Care Aware® of Kansas (formerly Kansas Association of Child Care Resource and Referral Agency) has been the state’s leading source for child care information, referrals, professional development, and information for more than twenty years. Created 3 call centers offering specialized services for families needing assistance locating and accessing child care. Provided families a toll free number to access critical information.